Download the free Home edition of MobaXterm. Once installed you can run it to get a local Linux-like terminal. MobaXterm provides terminal for Windows with X11 support (graphics) and a multi-tab view (see figure 1). Figure 1. The MobaXterm front page with screenshot and download link. 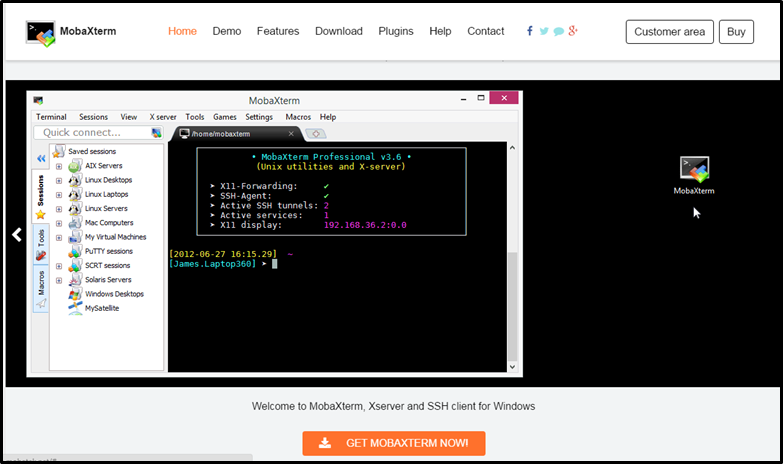 In its simplest form MobaXterm provides an application that allows you to open multiple tabbed shell terminals on the local and/or remote machine. 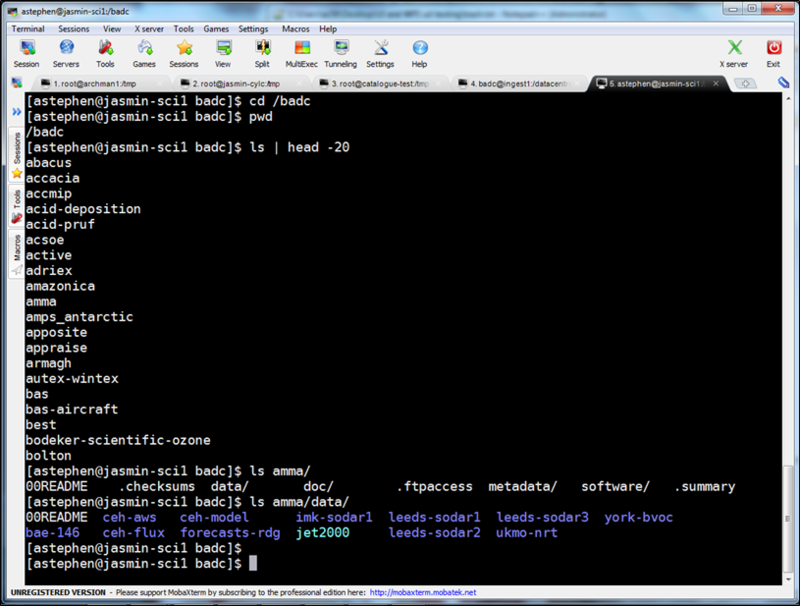 Figure 2 shows an example tab logged into a JASMIN server. Figure 2. A MobaXterm terminal logged into JASMIN. Please see the MobaXterm documentation for details on these.